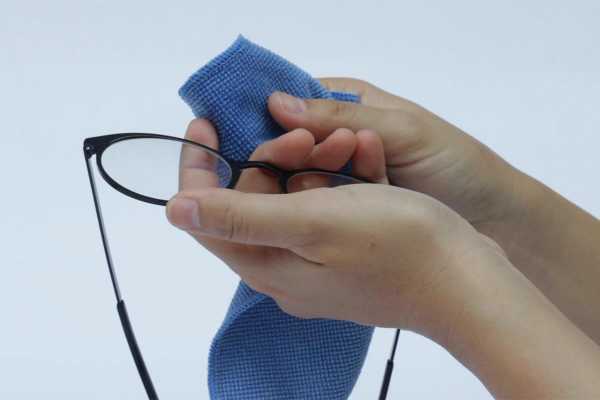 Your glasses are fitted and fabricated by a professional registered optician. In urgent cases, we are able to make single vision glasses in about an hour! Our computerized lab allows us to fabricate your glasses with a zero-tolerance commitment to precision. Most glasses and contacts can be done in one hour. Our lab is capable of fully customizing your eyewear, we can even tailor the frame to suit your face with rimless styles! Access to all the leading manufacturers of lenses and frames has provided us with the ability to tailor your glasses to your unique needs. As well as ODSP (Ontario Disability Support Program), Ontario Works and the Family Benefits Program. We also accept all major credit cards, Interac and cash payments.